BlackBerry today announced that it is bringing BBM Protected — its enterprise-grade encrypted messaging service — to BBM for iOS. The feature can be easily deployed in enterprises that already use BBM for communication, and does not require any additional setup or OS upgrade on their side. 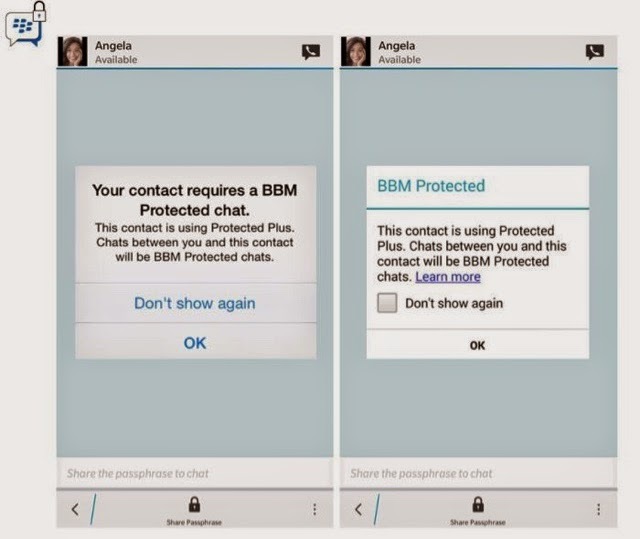 BBM Protected users can start a chat with other BBM Protected users in their organisation as well as outside of it. 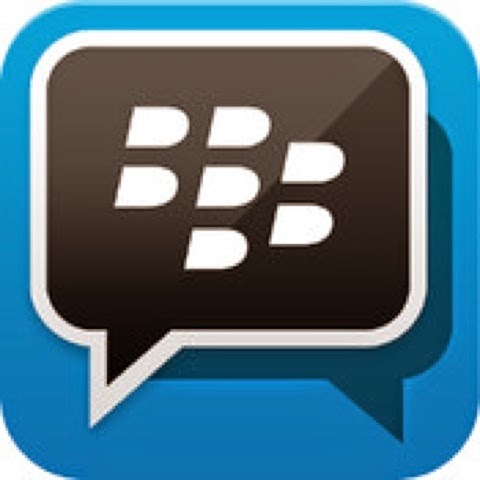 In case the recipient (or sender) does not use BBM Protected, the other party in the conversation can still initiate an encrypted and trusted chat environment. BBM Protected is a paid service, though BlackBerry is offering a free 30-day trial to enterprises. It is also available for Android and BlackBerry OS 10 running devices.